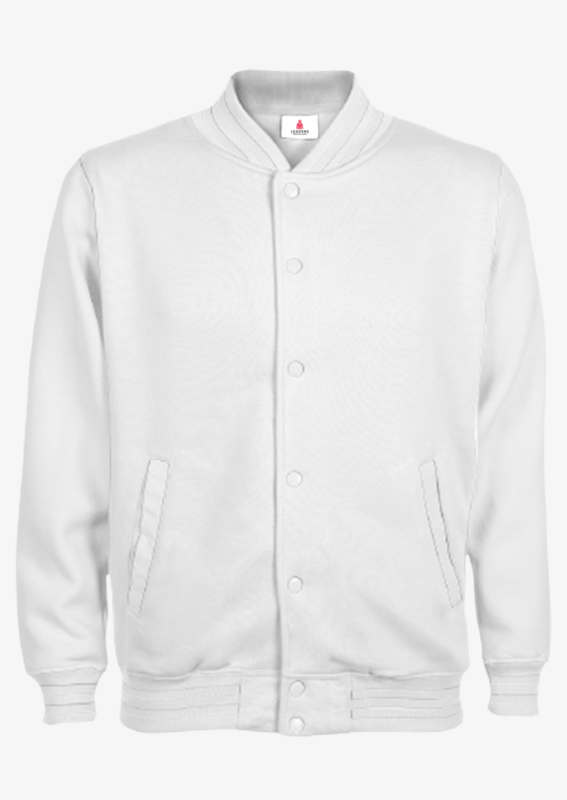 The classic letterman American style college baseball jacket with contrast sleeves and stud buttons. Unisex jacket with contrast arms and details. American style college baseball jacket. Available in 18 contrast colour combinations. 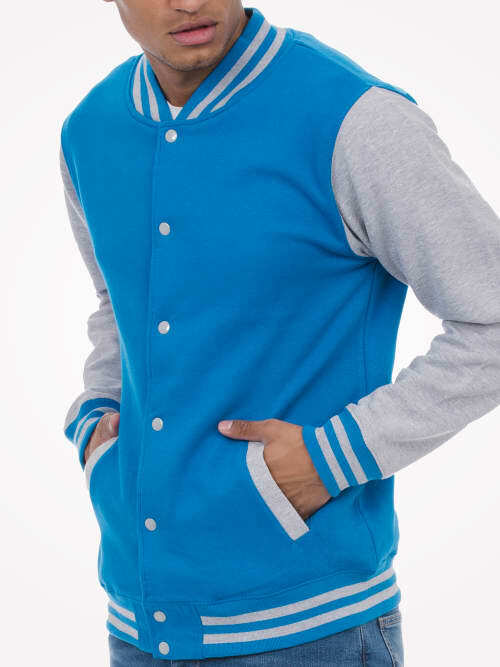 Create you own Varsity Jackets. First issued to the Harvard University baseball team in 1865 - the college 'letterman' jacket is now a style icon, both inside and outside schools and colleges around the world. Our jackets are available in wide range of colours, styles and design options, are ideal for group orders, and can be customised with your own logos and text.